LCM Social Media News Archives » Loud Canvas News and Web Articles | Promoting web standards, best practices, and old fashioned good advice. By now the world is acquainted with the relatively “new” use for hashtags that has emerged over the last decade or so. 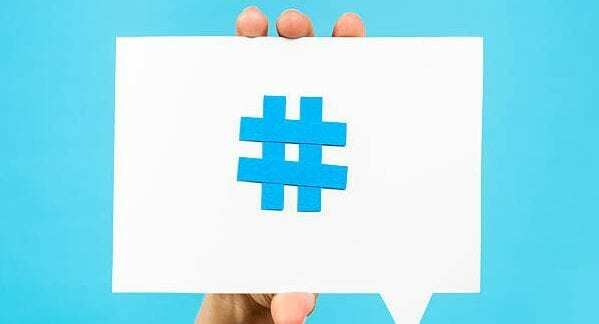 Hashtags are no longer used just to signal a number, they are now an integral tool in social media and an important utility for individuals and brands to utilize in engaging with their. So, you're thinking of starting a YouTube channel, eh? YouTube is a great place to add an additional layer of content to your brand and either drive. We love working with restaurants in building their social media attention! Social media is an integral part of today's marketing, and even if you AREN. Oh, Facebook! Where would we be without all your options? Today, I’m here chat with you about the difference between Facebook Ads and Facebook Boost.